We are the professional supplier for all kinds of cables, connectors and car accessories. I cooperate with this company for nearly seven years, their service is very good, timely shipments, our cooperation is very happy! 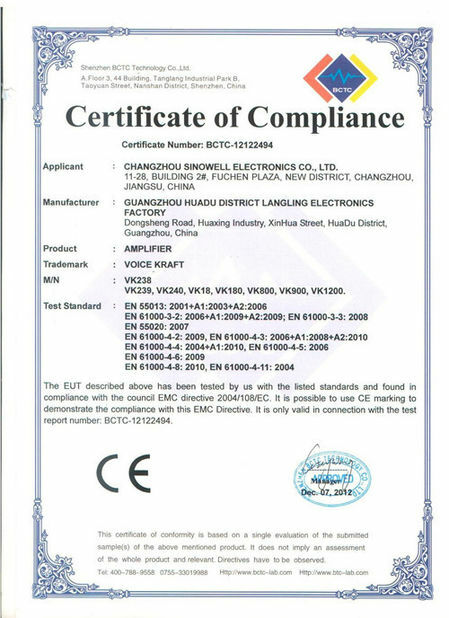 Copyright © 2016 - 2019 electricalcableconnectors.com. All rights reserved.